Numerous genetic and non-genetic factors contribute to aging. 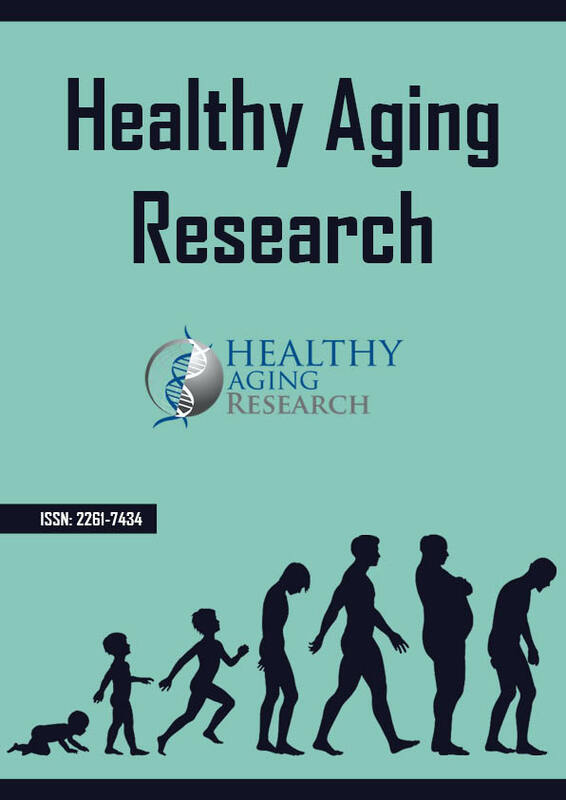 To facilitate the study of these factors, various descriptors of biological aging, including ‘successful aging’ and ‘frailty’, have been put forth as integrative functional measures of aging. A separate but related quantitative approach is the ‘frailty index’, which has been operationalized and frequently used. Various frailty indices have been constructed. Although based on different numbers and types of health variables, frailty indices possess several common properties that make them useful across different studies. We have been using a frailty index termed FI34 based on 34 health variables. Like other frailty indices, FI34 increases non-linearly with advancing age and is a better indicator of biological aging than chronological age. FI34 has a substantial genetic basis. Using FI34, we found elevated levels of resting metabolic rate linked to declining health in nonagenarians. Using FI34 as a quantitative phenotype, we have also found a genomic region on chromosome 12 that is associated with healthy aging and longevity.